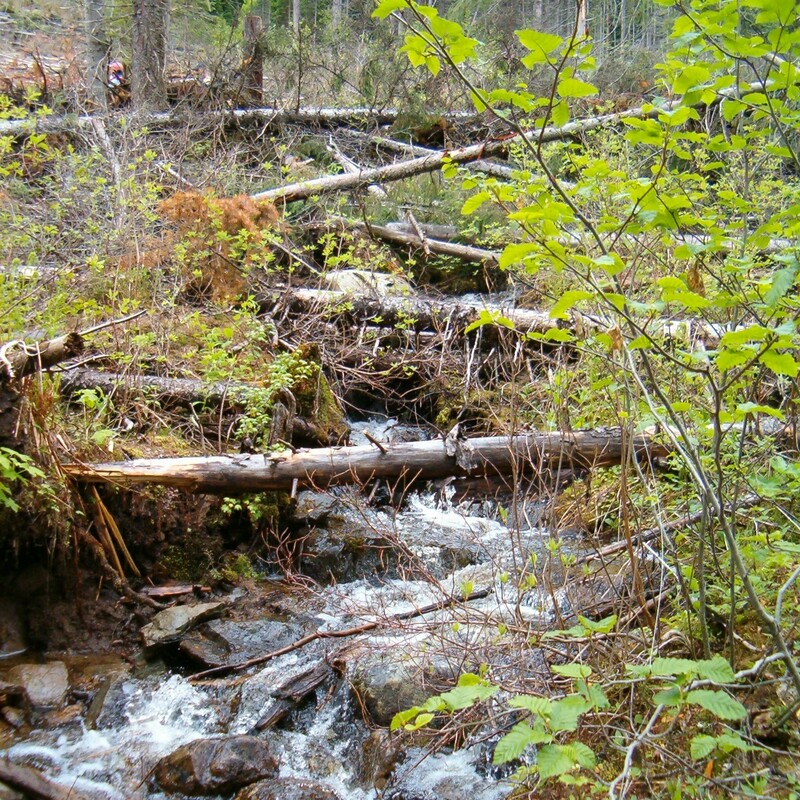 Between July and October 2005, the Board received a number of complaints about five BCTS cutblocks above Roberts Creek, on the Sunshine Coast. The complainants wanted the cutblocks withdrawn, a new planning process for Mt. Elphinstone established, and 1500 hectares above Roberts Creek protected.